Congratulations to our client Eva Hein all the cast and crew of Woman of the House which won the 'Newport Beach Selection Audience Award' at the Richard Harris Film Festival in Limerick. 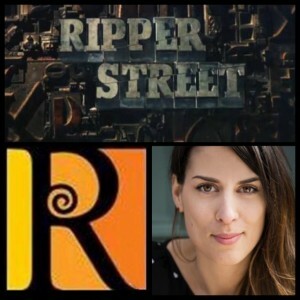 Eva Hein will also be appearing in Ripper Street as she has just finished shooting scenes for Series 4. We at ReActors are delighted to introduce two very talented new recruits to our agency, Stephen Colfer and Eva Hein.